Mega Sale! 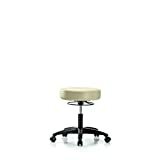 Up to 25% off on Lab Chairs & Stools at Dupen Labs, Page 6. 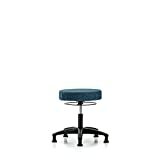 Top brands include Ecom Seating, Diversified Woodcrafts, Thomas ECOM, LabTech Seating, Bevco, & BenchPro. Hurry! Limited time offers. Offers valid only while supplies last.